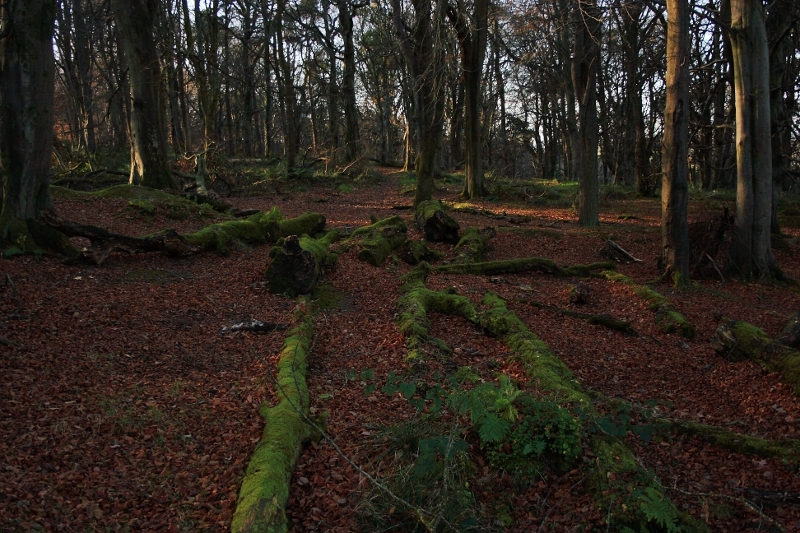 Cairn Wood is found in Craigantlet, Co. Down and is situated between Belfast and Newtownards. 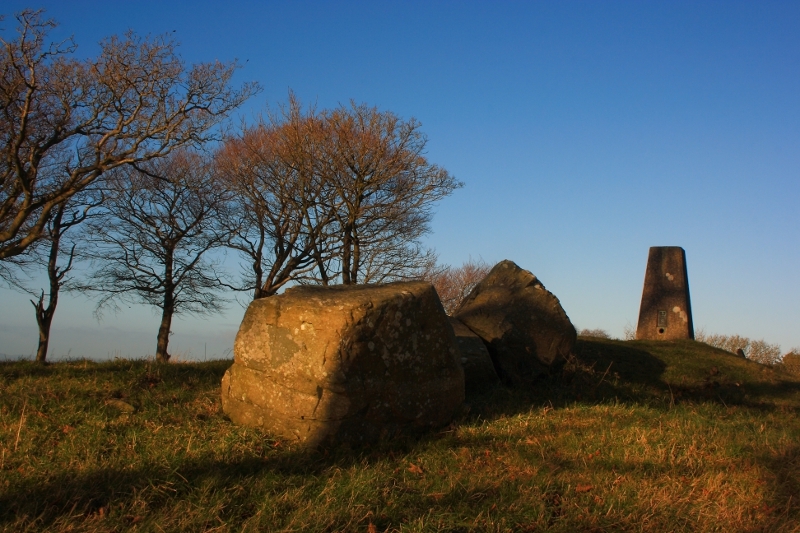 It offers interesting short walks through mixed woodland, with the added bonus of Cairngaver Hill on the South East edge of the woods. 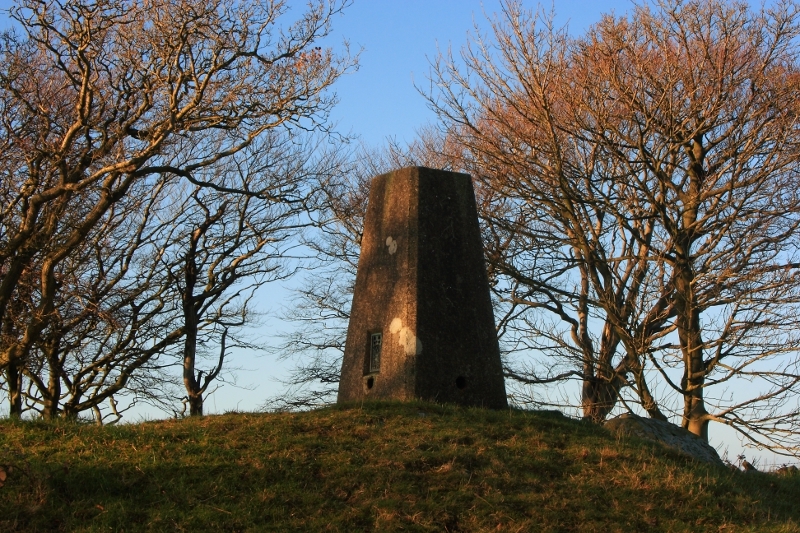 This hill offers great views belying its small stature at just 217 metres. I have recently become increasingly hooked on hill walking, inspired by the excellent MountainViews.ie website, and the brilliant videos on youtube by Gerry McVeigh. Walking the mountains and hills of Ireland nicely compliments my other interest in landscape and nature photography. 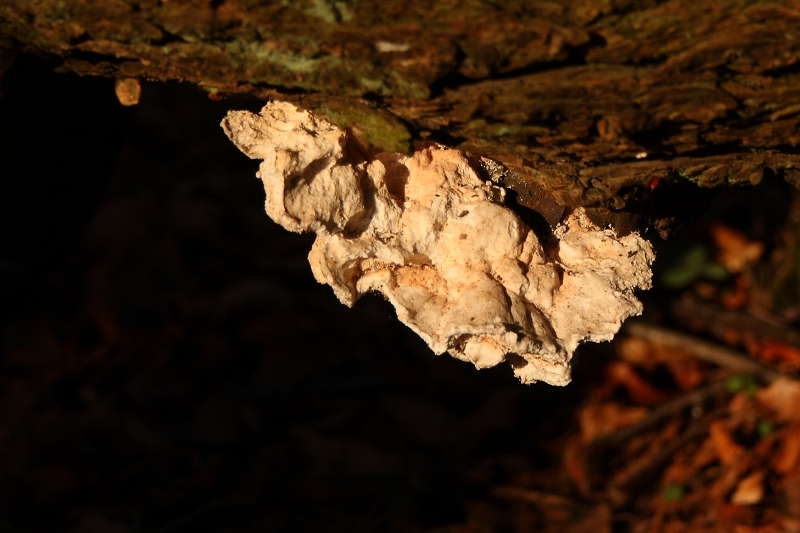 This short walk is a great opportunity to “bag” another peak and get some photos along the way. 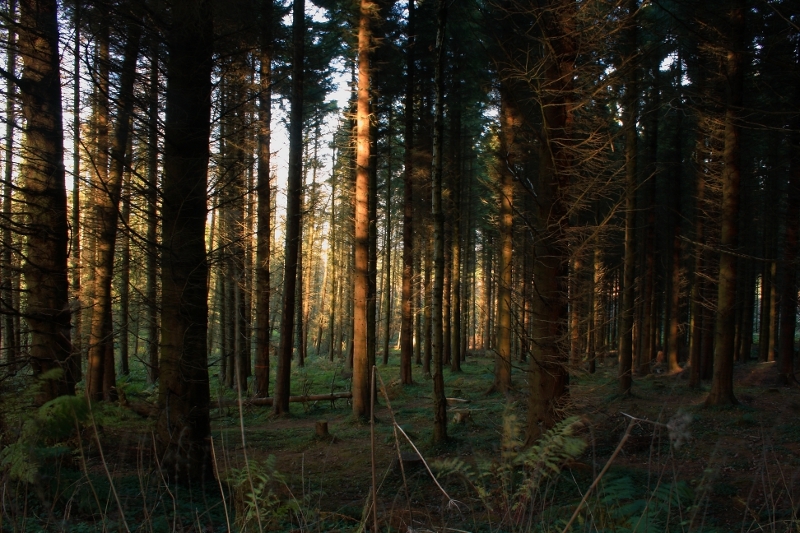 I started at the car park entrance to Cairn Wood, and set off, vaguely South East through coniferous wood. 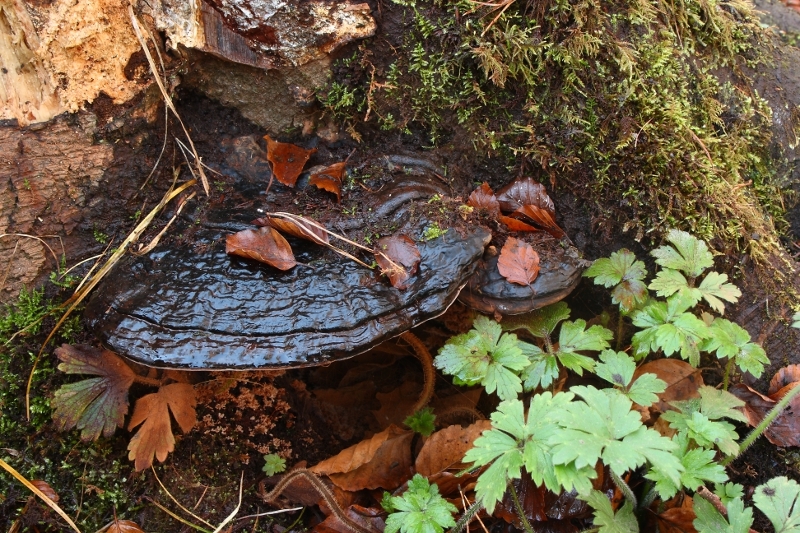 The nature of the wood changed to hardwoods, with a mixture of oak, beech, birch and other species, which always seems to me less sterile than the coniferous forests. 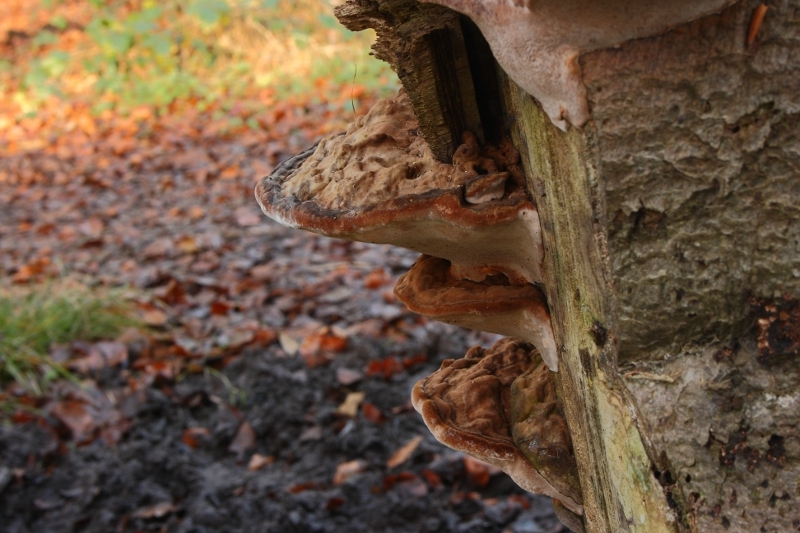 In this type of environment and time of year there were numerous opportunities to indulge my obsession with fungi. 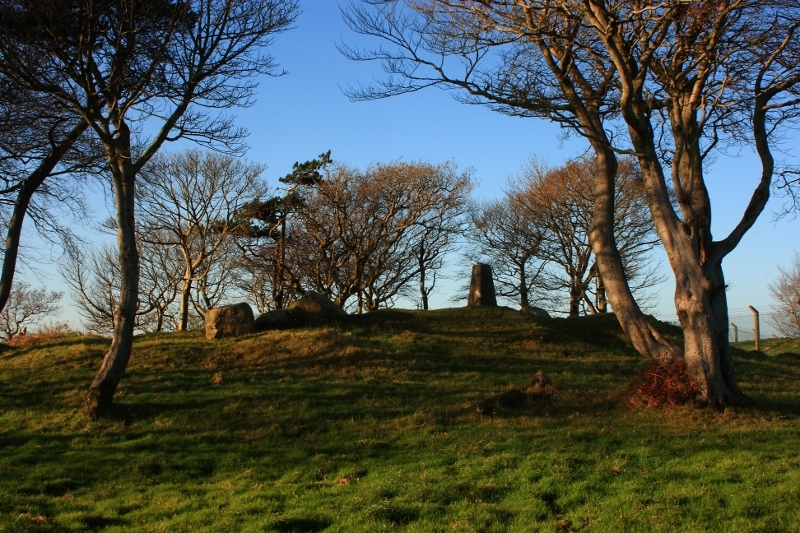 Before long, I found myself on the edge of the woods looking across a grassy field to the summit of Cairngaver, crowned with an attractive stand of trees. Here there are some modern intrusions including an electric fence to cross, and communications masts, but the area still has a nice feel. A couple of shots of the trig pillar at the summit. 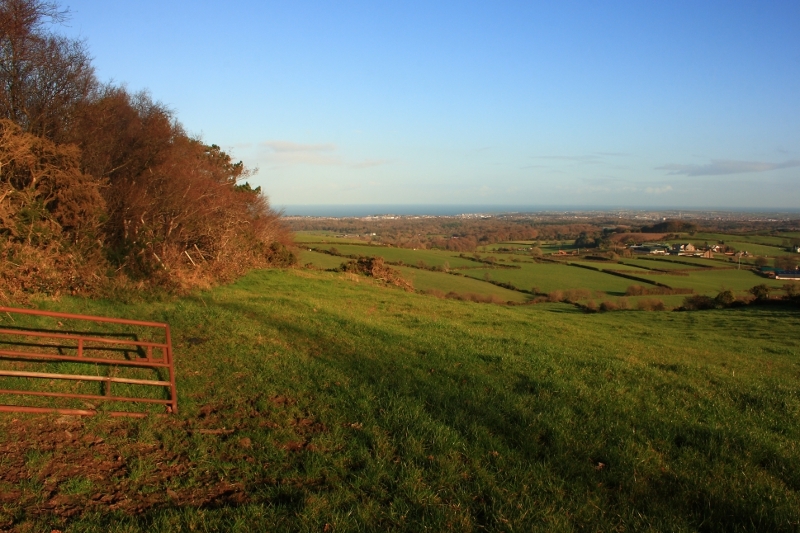 A view towards the North Down coast. 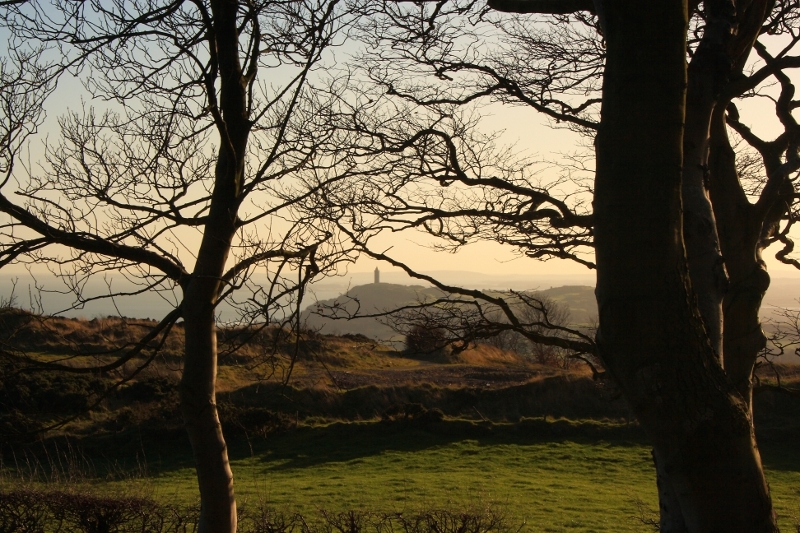 View through the summit trees to Scrabo Tower and Strangford Lough. 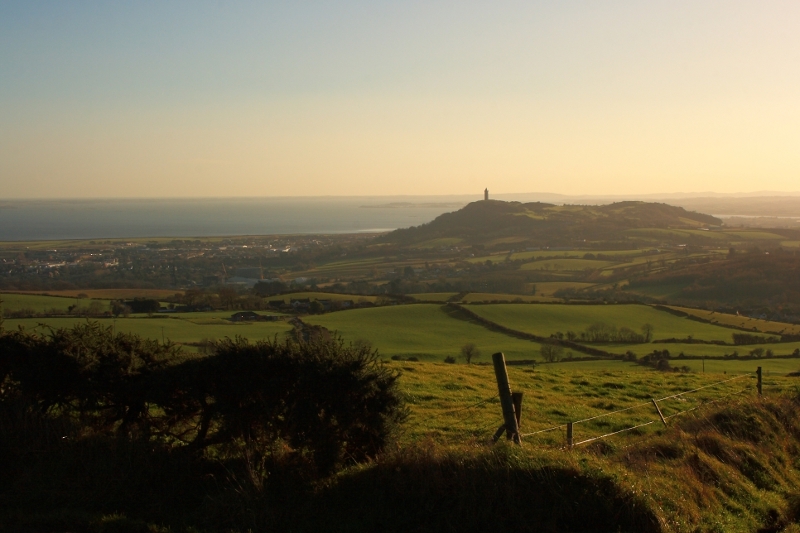 Moving slightly beyond the summit to the South East for a final shot of Scrabo Tower. 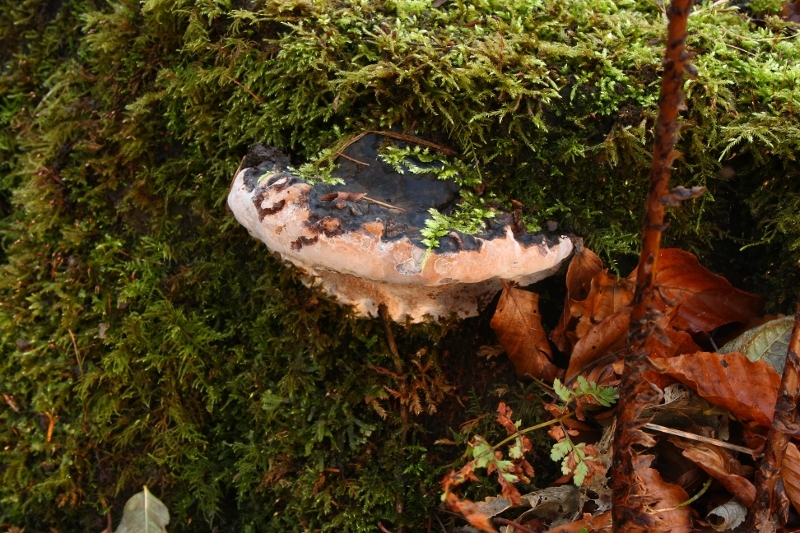 Posted in Nature, PhotographyTagged Belfast, Cairn Wood, Cairn Woods, Cairngaver, Co Down, Craigantlet, Down, fungi, Ireland, Newtownards, Scrabo TowerBookmark the permalink. You beat me to it, Aidy! I was up there today and happened to notice you were one of the completers when I ticked it off on MV. Lovely light there, especially your last one with Scrabo. 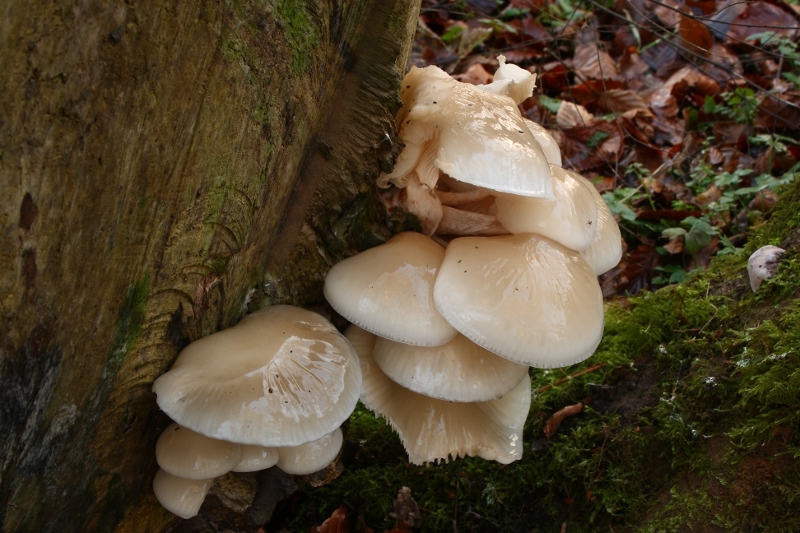 Nicely captured fungi shots too. I really liked this hill, despite the modern intrusions. Views are stunning for its height. I thought it was a great short walk too. Nice wee section through the woods.